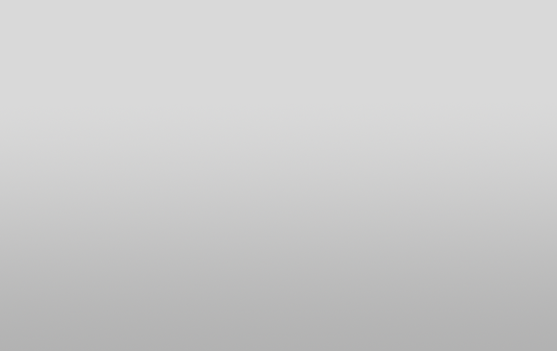 Learn About Auto Quoters! Welcome to TAQ! Run your transport business with TAQ. Need An Auto Shipping Quote? 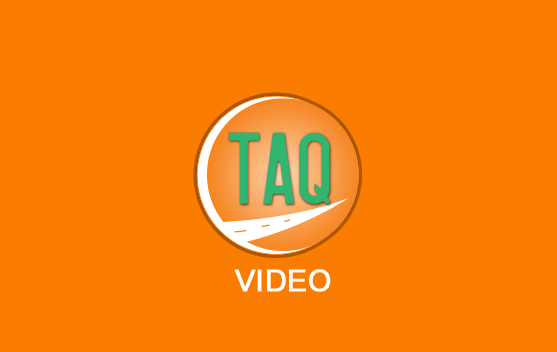 TAQ's Quotify program allows you to compare auto transport companies based on price, ratings and past customer reviews. Conveniently comparison shop right from our results page and book your auto shipment with ease! Simply fill out our form located to the right to start your auto shipment today! Run your business anywhere in the world thanks to our web-based software! Create your own rules and pricing structure. Choose a Pro account to start quoting today with very little setup! From pricing to dispatching, we've got you covered. Track leads, quotes, orders and dispatches with add-on modules. Automated quoting increases productivity, improves accuracy and drastically reduces a customer's wait time. Take the guesswork out of quoting! Instantly respond to customers, take advantage of our Pro account, and learn how TAQ and its modules will improve your business today! Check out our new monthly pricing structure and token system! We offer several different pricing plans that are sure to meet any budget. Our knowledge base, including videos, is here to answer questions 24/7. Still need help? Click here to learn how to contact us! 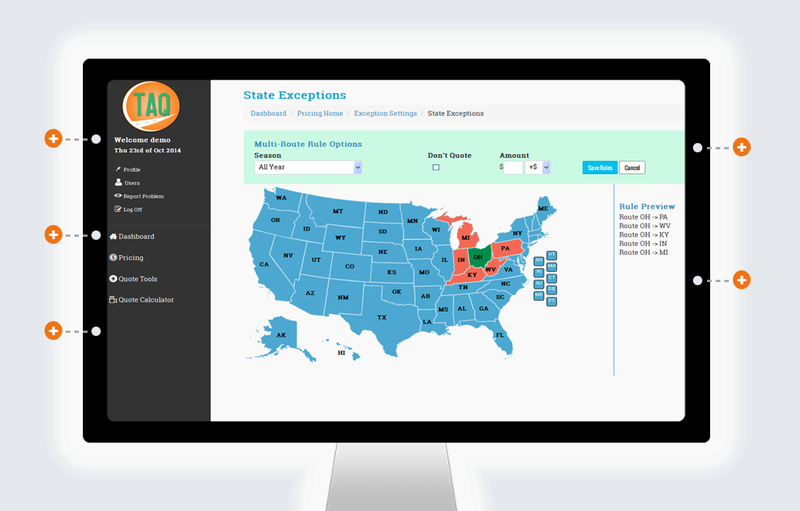 TAQ now offers add-on modules to assist in all aspects of your business! 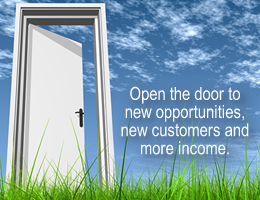 Pro ABD and its additional features will change the way you do business. Our Pro version of Transport Auto Quoter comes pre-programmed to current market pricing. Never worry about updating your pricing again! © 2014 Super Flo Systems Inc. All rights reserved. Transport Auto Quoter is a registered trademark of Super Flo Systems Inc.